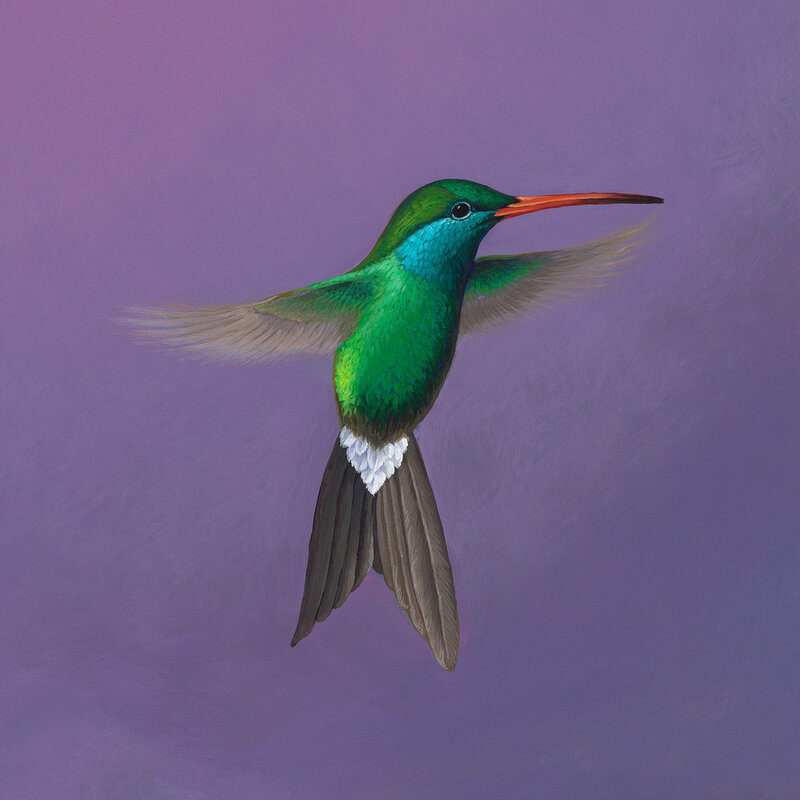 Green Hummingbird detail from an original acrylic painting on a 38 x 60 x 1.5 stretched canvas, detail is 5070 x 5070 ©1999. Powered by Squarespace. © 2018 George Middleton. All rights reserved.